Helping children with special needs — Towards independence. and Schools Insurance Program for Employees. 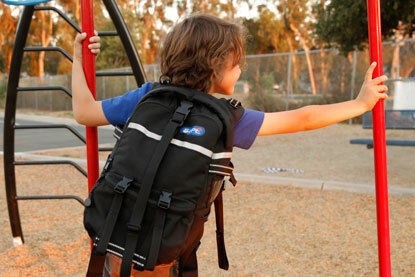 More information regarding the backpacks.